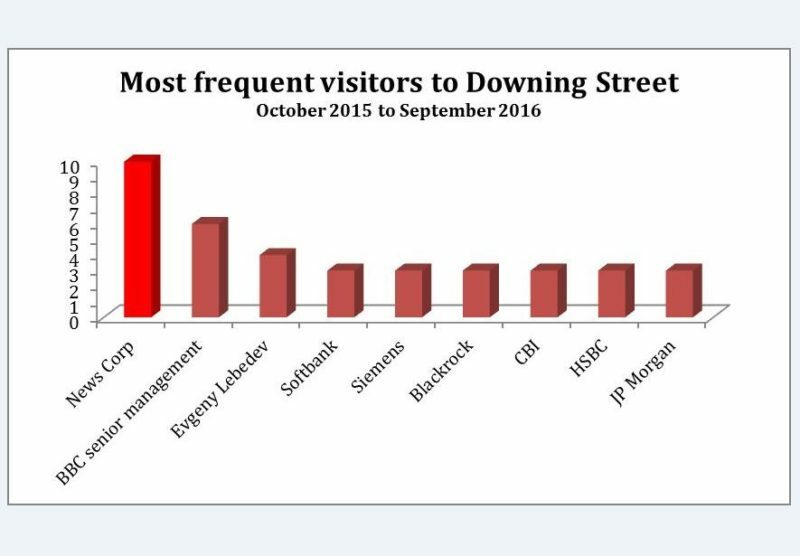 New analysis of UK government hospitality registers suggests executives from News Corp are more likely to visit Downing Street than any other company. 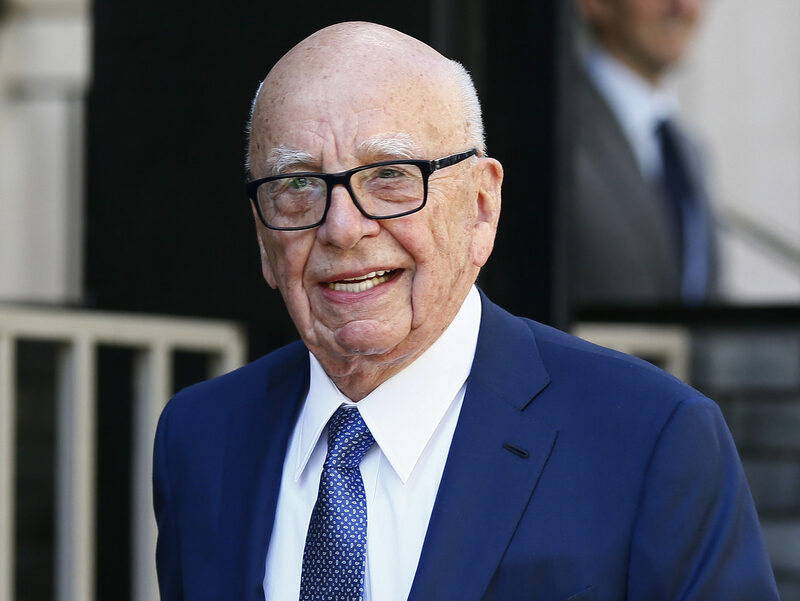 The Media Reform Coalition, a campaign group which objects to the the concentration of media powers in the hands of News Corp proprietor Rupert Murdoch, has compiled the data. It has looked at the quarterly returns filed by government departments detailing meetings with outside organisations from April 2015 to September 2016. The time span covers two governments. News Corp includes The Sun, Times and Sunday Times newspapersin the UK. The MRC found there were ten meetings involving News Corp chairman Rupert Murdoch (or other senior executives) and either the Prime Minister or the Chancellor. and four with Japanese telecoms company Softbank. 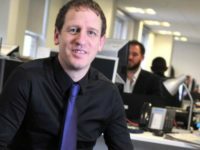 The MRC said that it did not include meetings with journalists in its data, or hospitality that did not appear to involve a meeting or a discussion (such as tickets to sporting events). The full data of nearly 1,500 Government meetings logged by the MRC is available here: Murdoch meetings April 2015 to Sep 2016 full dataset. I’m afraid Murdock and his ilk sicken me..but not the scyophants of Downing Street or the little toady’s that purchase that rag the Sun.. .. .